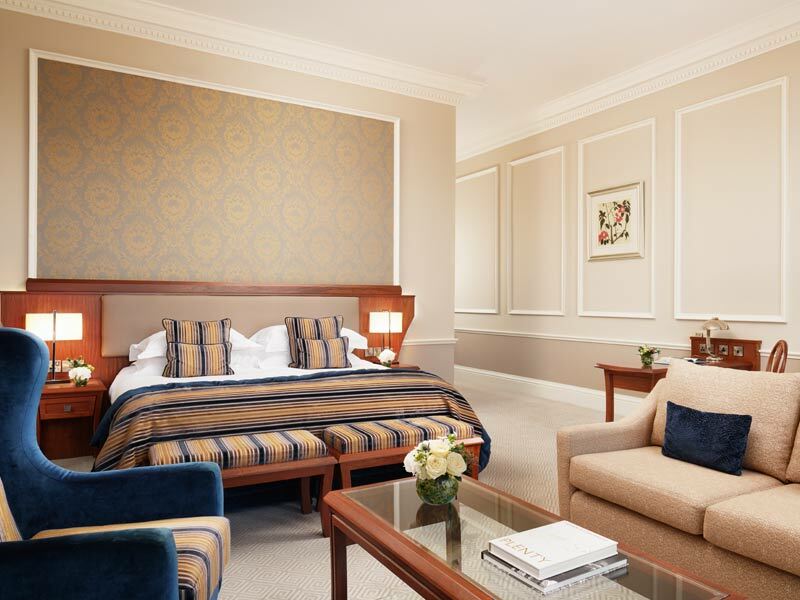 The Culloden Estate and Spa is a luxurious five star resort hotel in Belfast. 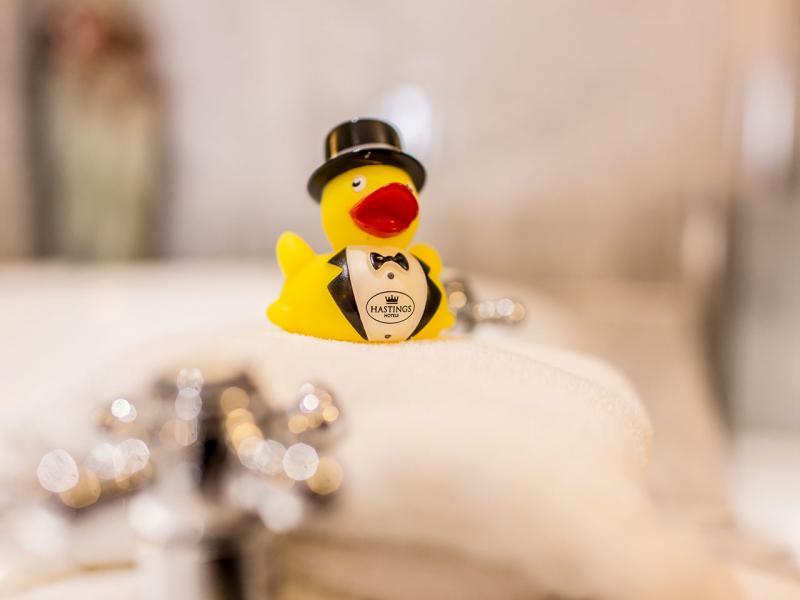 Originally a Bishops Palace, the hotel is traditionally elegant while providing every modern amenity expected by our guests. Bright, spacious and individually decorated, each of the 98 bedrooms and suites in the Culloden Estate and Spa is comfortable and inviting. Our rooms are furnished with a King Koil 'Cloud Bed' and luxurious bed-linen to ensure a good night’s sleep. After a restful night, guests can wake up to wonderful views over the hotel gardens and down towards Belfast Lough. Executive RoomPerfectly proportioned to meet the needs of the business traveller or leisure guest. 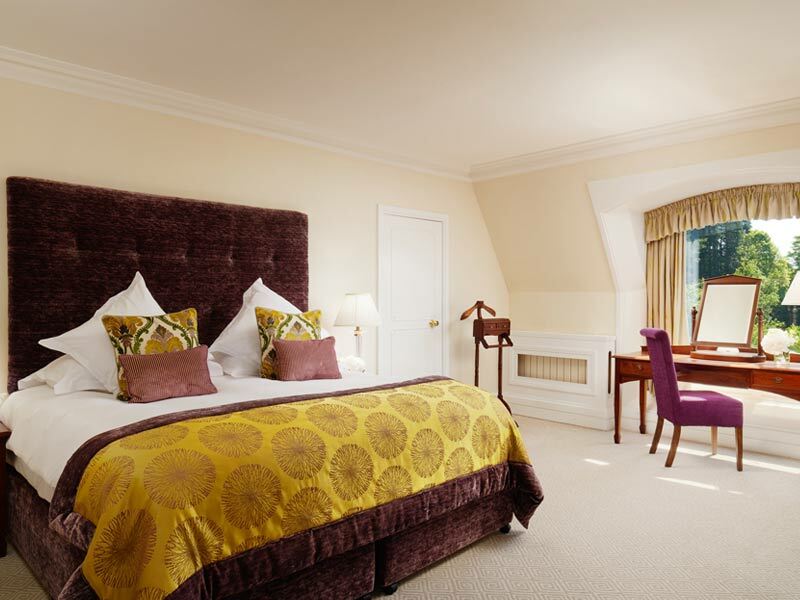 The majority of these rooms provide a view of our fabulously manicured gardens or Belfast Lough. Junior SuiteThe Junior Suites are individually appointed with some boasting high ceilings and feature cornicing, others in a more contemporary style. All Junior Suites have spectacular view of the gardens. 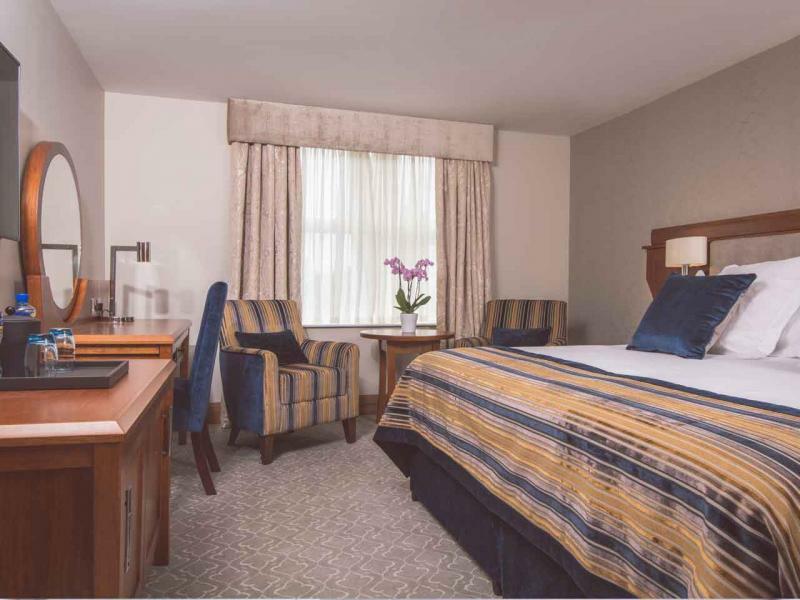 State SuiteWith views of the beautiful hotel gardens and many benefitting from exceptional views of Belfast Lough our State Suites are bright and airy and have either contemporary or traditional décor. 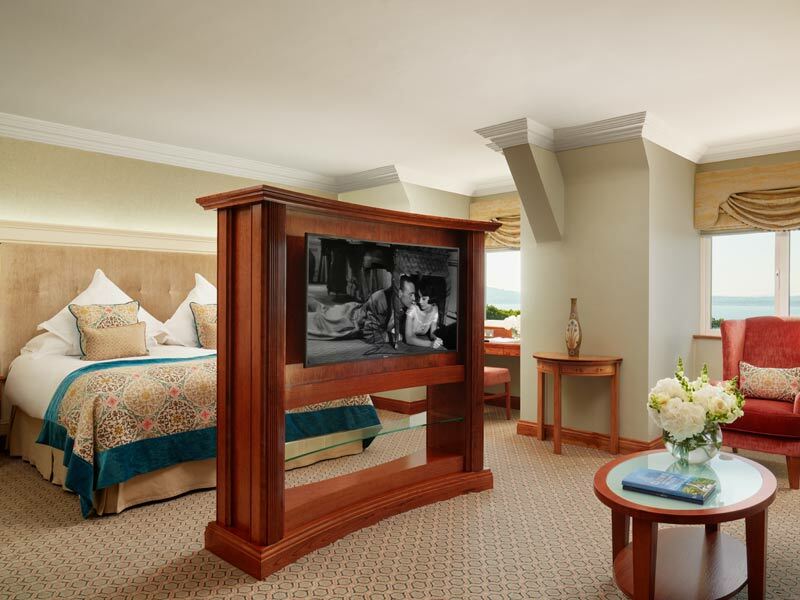 Palace SuiteIf it’s sheer unadulterated luxury you require, the magnificent Palace Suite is the choice for you. Best Available RatesBook a luxurious break at the five star Culloden Estate and Spa with our best available room only rates.